Clean up your act. 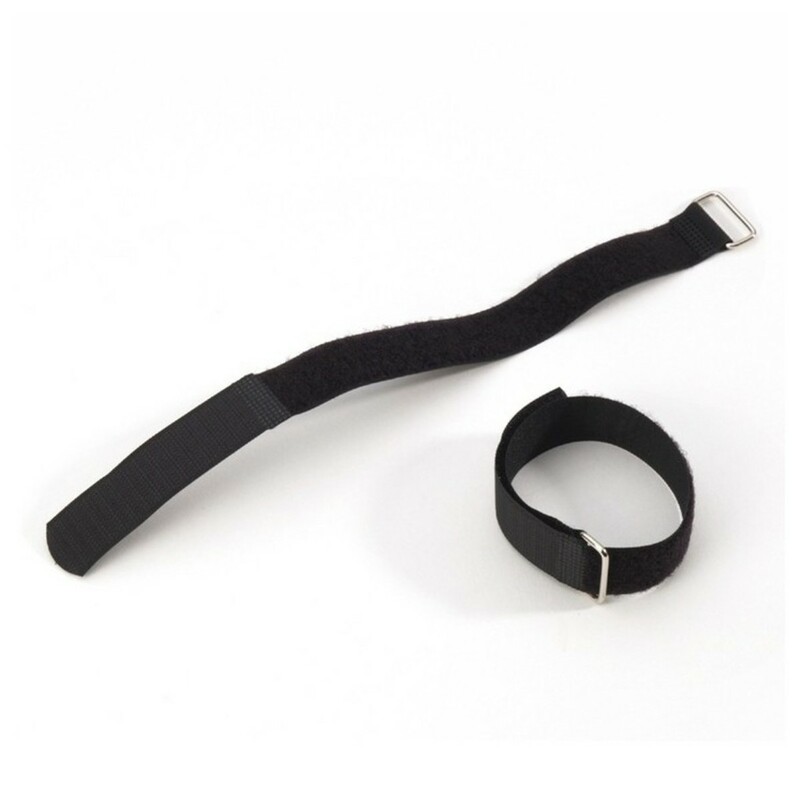 The Adam Hall Hook and Loop Cable Tie lets you easily tidy up stages and studios, and keep cables organised. The metal ring ensures secure fastening between the hooks and loops, giving you a cable tie you can trust more than standard fabric rings. You can also be sure you'll have ample cable management for any studio or stage, as ten ties are included in the pack.